Nobody knew who Sarjun KM was until a short film Lakshmi hit the digital screens two years ago. “I didn’t plan to release it on YouTube, let alone expect it to go viral,” smiles Sarjun, who eventually surprised us with another short film, ‘Maa’. 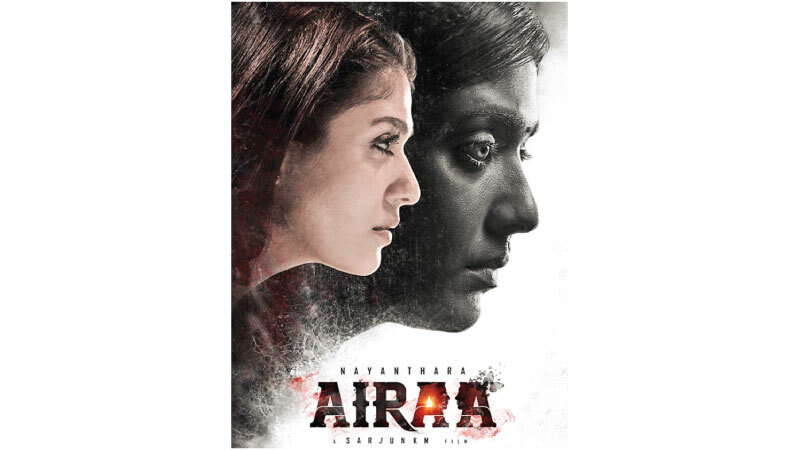 Though his first feature film Echarikkai Idhu Manithargal Nadamadum Idam wasn’t commercially successful, he has high hopes on his second project, ‘Airaa’, starring Nayanthara. Sarjun is an engineer-turned-director. His love affair with cinema started when he was studying in class nine. “The spark was Sethu. Then came 7G Rainbow Colony and Guru,” he recalls. “I liked watching films as a school-goer. Thanks to my father, who took me to the movies. He was an ardent fan of Rajinikanth and I remember watching all Thalaivar films on the first day of release,” Sarjun smiles.